PANDORA Heart and Bee Stud Earrings. 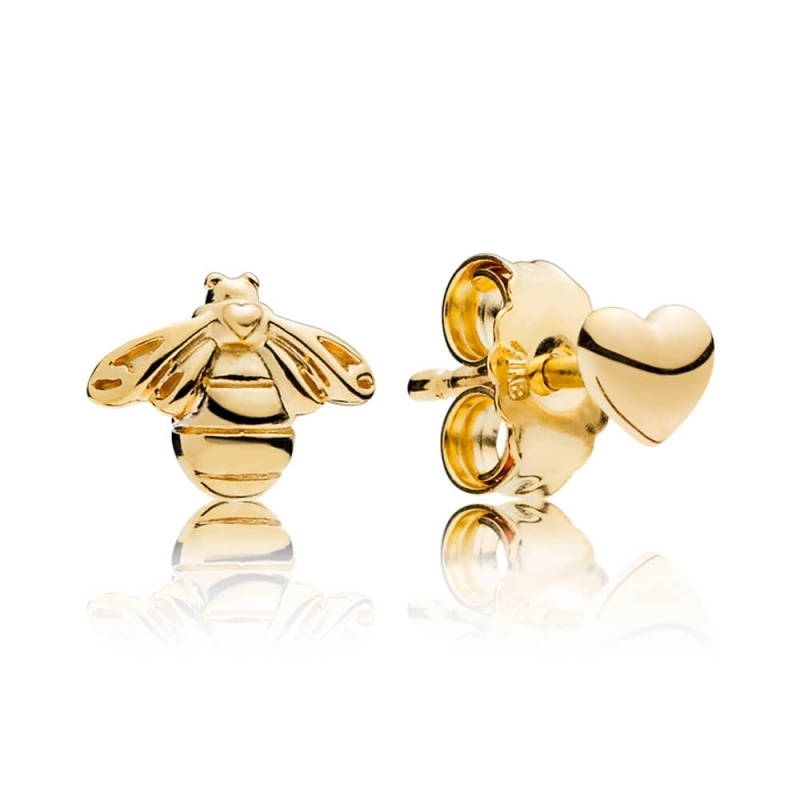 Express your playful side with these enchanting heart and bee stud earrings. Intentionally mismatched stud earrings in 18ct gold-plated sterling silver.